When you hear the phrase, “conversion rate,” you might think that it applies only to ecommerce companies and online retailers like Amazon.com or Ebay. But did you know that conversion rate is just as important to companies that don’t sell anything online? 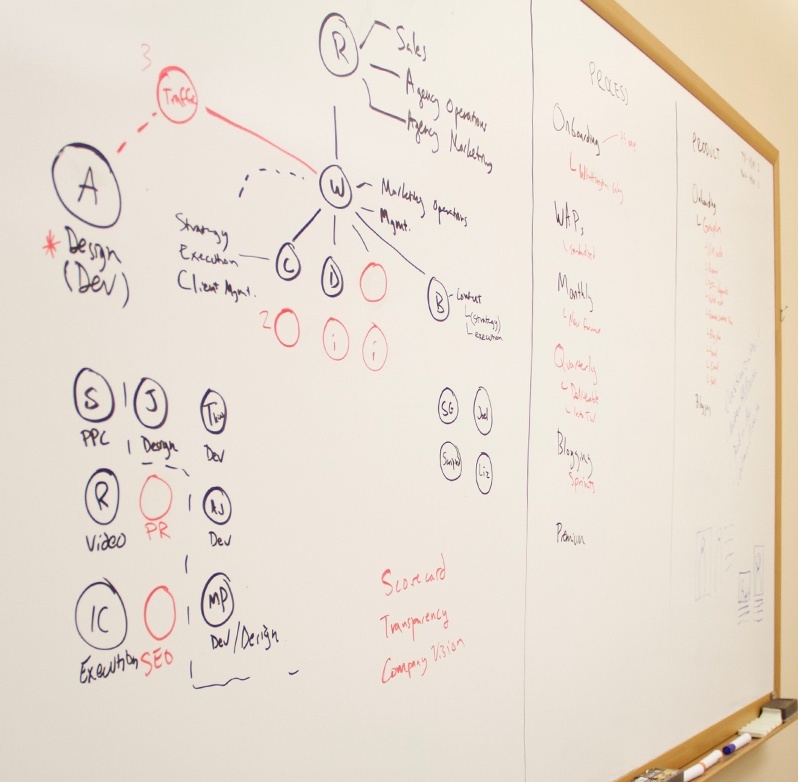 “Conversion rate” might be a buzzword, but it’s a really important buzzword. 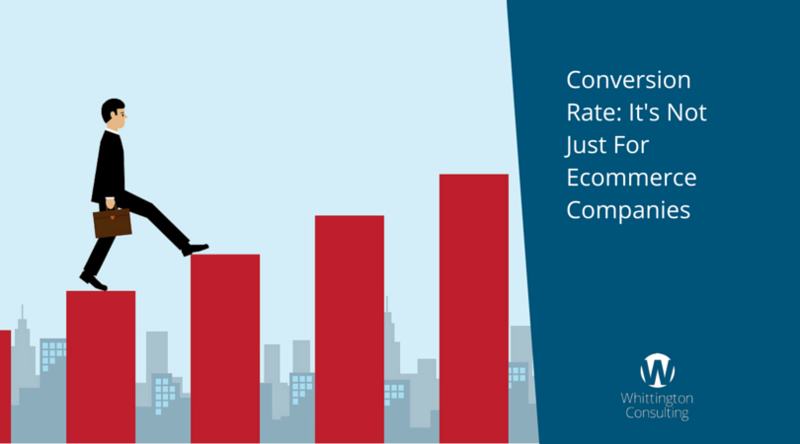 Conversion rate refers to the percentage of people that visit your website and take an action you want them to take. That might be subscribing to your email newsletter, downloading your white paper, or filling out your contact form. Now that you know what conversion rate is exactly, you can see the connection to why it’s so important to your business… and you can see why you need to work on improving it. Improving your conversion rate by 20% means a 20% increase in people on your website accomplishing what you want them to accomplish. What could your sales team do with more business opportunities? Online retailers have figured out that they need to steadily improve their websites over time to improve their conversion rates and get more sales. So why don’t other businesses do the same? Here’s how you can get started. Today, I’d suggest that you think about ways to improve your website conversion rates. That might mean polling your customer service or sales team to understand common questions that customers ask. It might mean getting your web designer to change a few things on your homepage or simplify it. It might mean simply installing Google Analytics on your website or running a few reports. Make a list of all of your ideas, and schedule them out over a few months. Think small improvements here, not massive time consuming projects. Remember, your website is never finished. Improving it month after month will help you get better results over time.